Although a basic element of any testing or troubleshooting endeavor, meter usage is still widely misapplied or underutilized. This course utilizes hands-on practice to demonstrate the proper application of common electrical meters. Students will measure voltage, current, resistance, and other typical parameters, compare them to calculated values, and then interpret the findings to determine the health of a system. 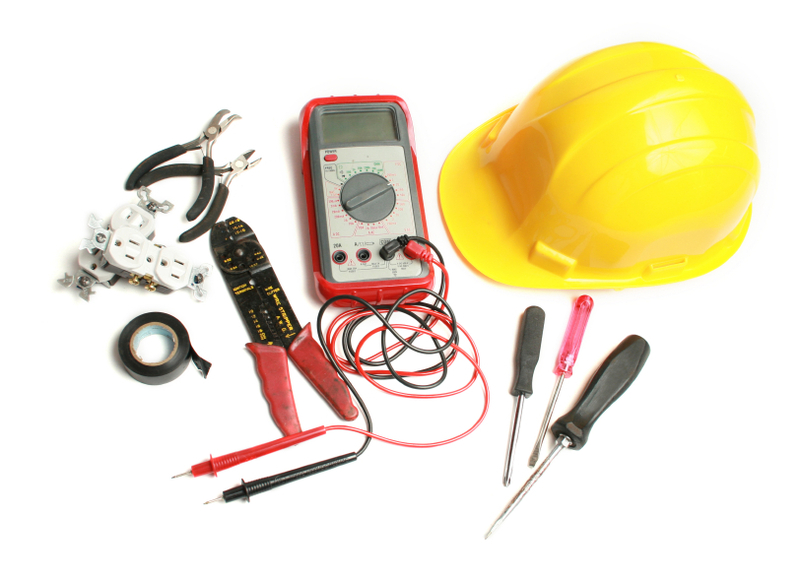 Although the instructor will have examples of the meters covered in the course students should also bring their workplace meters to ensure familiarity and understanding of their own equipment. This course not only covers simple meter usage and application, it seeks to develop and enhance the critical thinking skills of the participants.